Quote: Everyone has a photographic memory - some just don't have film. Need to post a picture? Click HERE for info! Chloride Motive Power (under other names too). This is a replication of the article in the NIC Connections Magazine, issue 152. 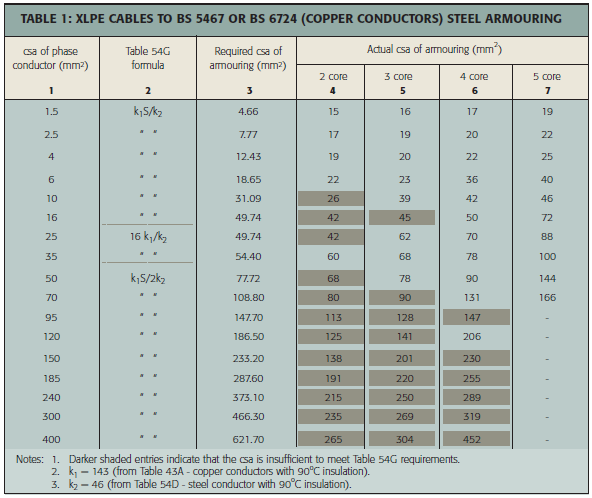 There are two main types of single phase concentric cables available. STRAIGHT CONCENTRIC and SPLIT CONCENTRIC. STRAIGHT CONCENTRIC will not comply with BS7671! This is because the neutral is single insulated and not identified. 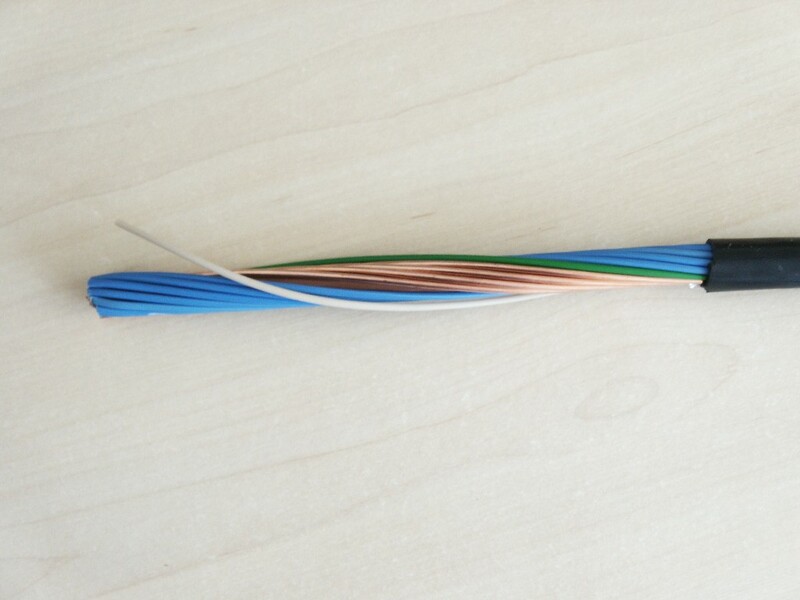 This type of cable is used primarily in the distribution of electricity by the electricity supply companies. SPLIT CONCENTRIC cable will comply to BS7671. This type of cable can be treated like standard Twin & Earth type cables. It also offers penetration protection (A nail WILL penetrate, but will always short live to earth or neutral). It WAS often refered to in the 16th edition of BS7671 for use outside safe wiring zones. This is not the case with the 17th edition. 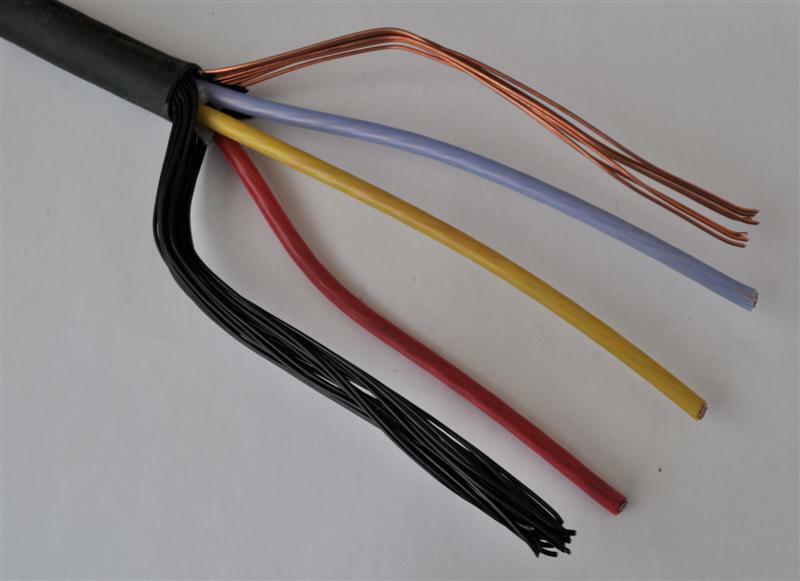 SPLIT CONCENTRIC cable can be terminated at consumer units, distribution boards, switch fuses and other accessories as if it was a standard PVC Twin and Earth cable. No glands are required. Here is a photo of 16mm² Split Concentric with only the sheath removed. The single green and white strands are purely nylon packers - they are not conductors. Here is a photo of 16mm² Split Concentric ready to be used (gently twisted neutrals, sleeved earth) - you could use one peice of large earth sleeve, but this makes the earthing conductors difficult to form. Here is a photo from my camera phone (excuse quality). This is 25mm² Split Concentric terminated into a metal clad Consumer Unit, using a standard brass bush and locknut. The cable is cleated/clipped to the wall to give strain relief. Here is a photo of some fairly rare 3 core 16mm² Split Concentric stripped and prepared. Typically used by the DNO for TN-S supplies. Here is a photo of 16mm² Straight Concentric with the sheath removed. Here is a photo of 16mm² Straight Consentric ready to be used. 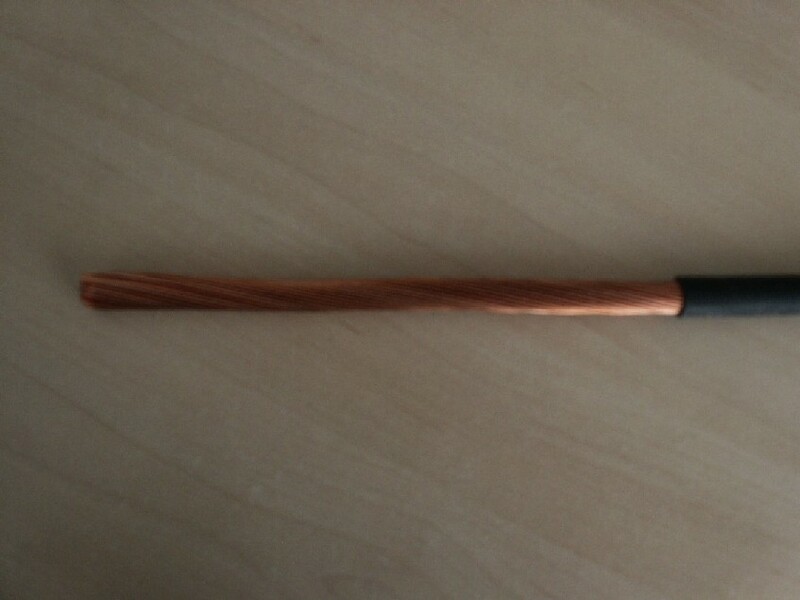 The CNE conductor (combined neutral and earth) is gently twisted together - no tools used. It is best not to tighted with tools, as this can damage the crutch of the cable, and lead to a hotspot if the cable is run warm. STRAIGHT CONCENTRIC cannot be used if you are wanting to comply to BS7671! You may use SPLIT CONCENTRIC within BS7671, and this can be treated like standard Twin & Earth type cables. It also offers penetration protection (A nail WILL penetrate, but will always short live to earth or neutral). It WAS often refered to in the 16th edition of BS7671 for use outside safe wiring zones. This is not the case in the 17th edition. 0 No protection of persons against contact with live or moving parts inside the enclosure. No protection of equipment against ingress of solid foreign bodies. 1 Protection against accidental or inadvertent contact with live or moving parts inside the enclosure by a large surface of the human body, e.g. a hand, but not protection against deliberate access to such parts. Protection against ingress of large solid foreign bodies. 2 Protection against contact with live or moving parts inside the enclosure by fingers. Protection against ingress of medium size foreign bodies. 3 Protection against contact with live or moving parts inside enclosure by tools, wires or such objects of thickness greater than 2.5mm. Protection against ingress of small solid foreign bodies. 4 Protection against contact with live or moving parts inside the enclosure by tools, wires or such objects of thickness greater than 1mm. 5 Complete protection against contact with live or moving parts inside the enclosure. 6 Complete protection against contact with live or moving parts inside the enclosure. 2 Protection against drops of liquid. Drops of falling liquid shall have no harmful effect when the enclosure is tilted at any angle up to 15° from the vertical. 6 Protection against conditions on ships decks (deck watertight equipment). Water from heavy seas shall not enter the enclosure under prescribed conditions. Courtesy of BATTS Cables - Reproduced by Lectrician. 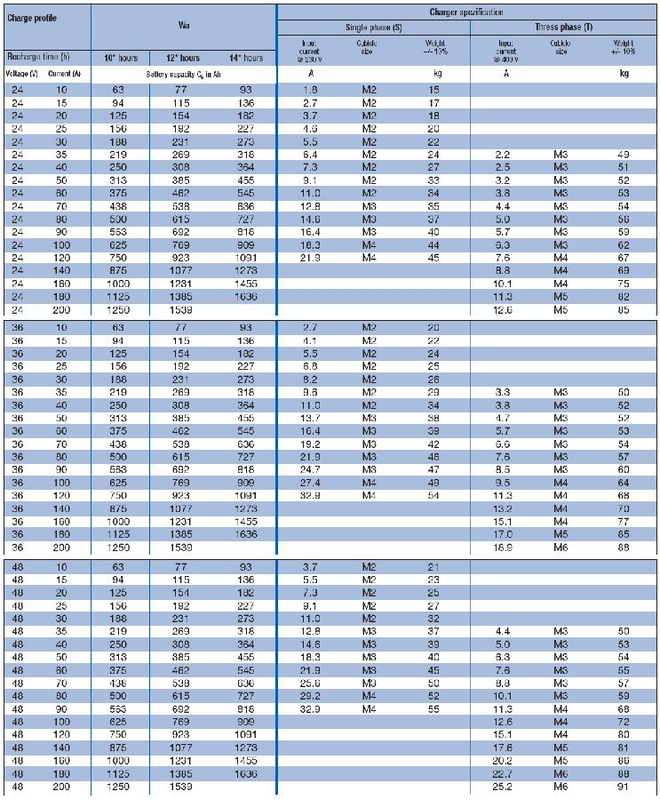 Sorry for the poor quality - when converting to a gif file, the spreadsheet hidden lines have re-appeared! 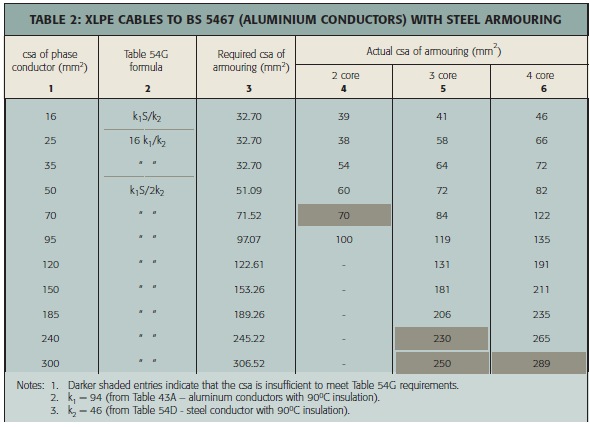 NOTE - These figures are given as ohms per kilometer. 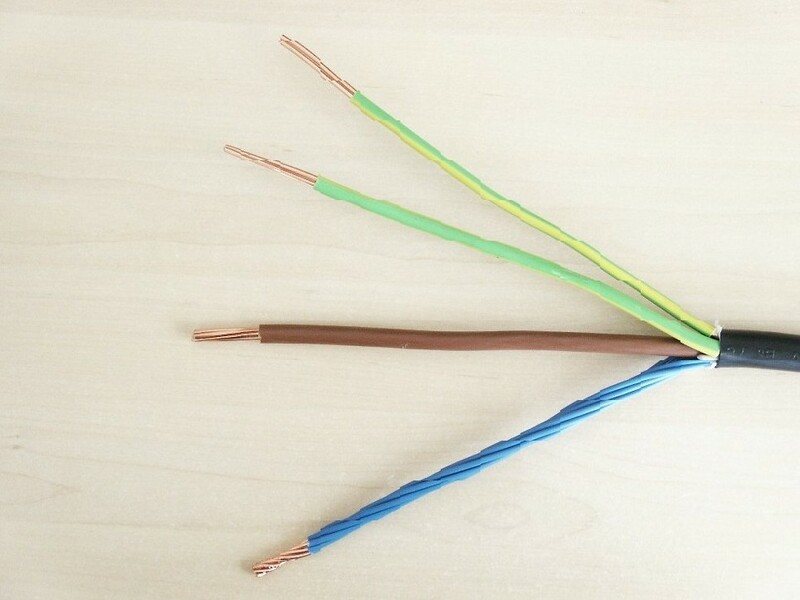 There are 3 main commonly used Earthing Arrangements found in domestic installations. The T stands for 'TERRA' which is 'earth' in Latin. The C stands for 'COMBINED' in relation to the neutral and the earth. The S stands for 'SEPERATE' in relation to the neutral and the earth. 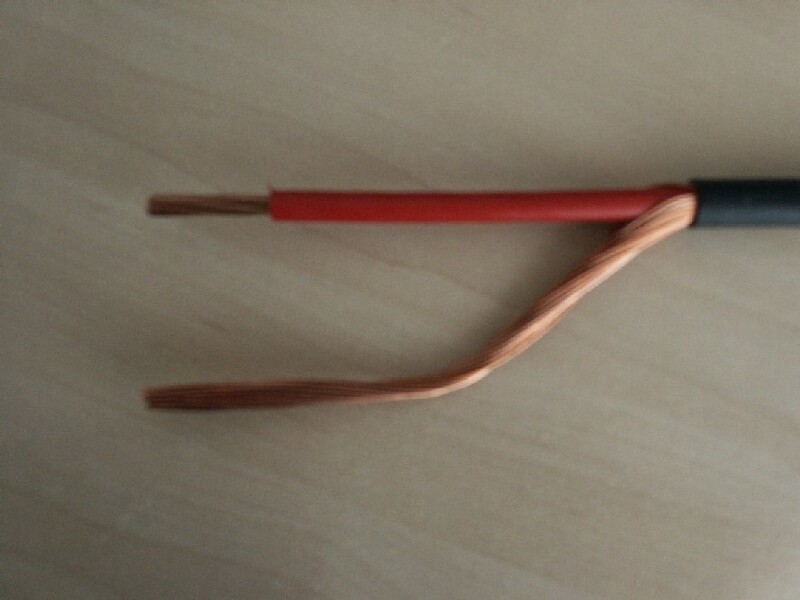 A TN-C-S system has the neutral and earth COMBINED in the Electricity Boards supply cable(s), and SEPERATE with in the installation, (this being the meter position and onwards). A TN-S system has the neutral and earth SEPERATE through-out the entire system, including the Electricity Boards Supply cable(s). A TT system has the neutral running in the supply cable(s) as normal, and the earth from the installation is connected to an appropriate Earth Electrode inserted into the ground. 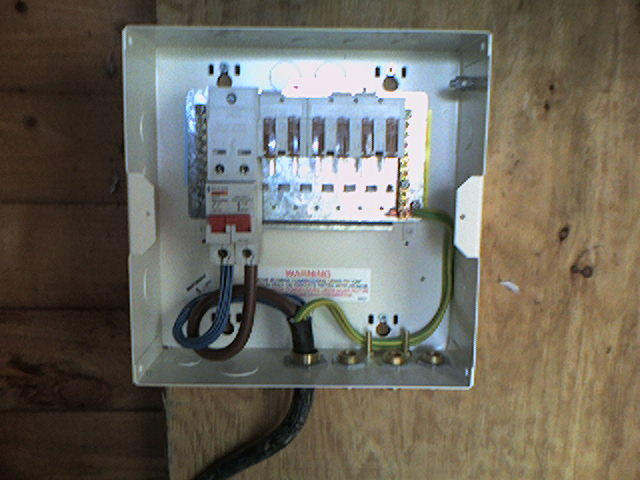 An RCD is essential in an installation formed by a TT earthing arrangement. It is the Electricity Boards responsibility to provide a TN-C-S or a TN-S supply, if requested and available, it is not their responsibility to provide a TT earthing arrangement. 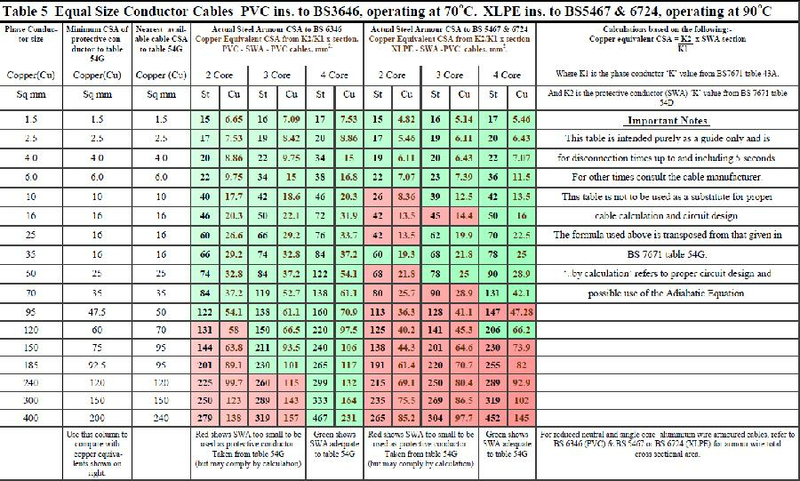 In order for the Electricity Board to provide a TN-C-S supply, they have to construct their network to the standards of PME (protective multiple earthing), this is why a TN-C-S system is often referred to as a PME installation. Two way switching is most commonly found on stairs and landings, and long corridors. There are a few different methods of providing a 2-way switching circuit, these are shown below. Please note that the below diagrams have been drawn with the older cable core colours. Although these are predominantly still found in installations, the newer colours are beginning to come into circulation. As a rule for these diagrams, RED becomes BROWN ; YELLOW becomes BLACK ; BLUE becomes GREY ; BLACK becomes BLUE. You may find that the cables between the switches in your property have been connected with a different colour coding. This makes no difference to operation, as long as the colour at one switch matches that of the other(s). This method requires an extra terminal block to be placed inside the ceiling rose, light fitting or joint box. This method is most suited to conduit work, where the cables are single cores installed inside conduit or trunking. It can also be utilised, with adaption, in a domestic environment using standard Twin & Earth cable or double insulated single cores. If more than two switching positions are required, an INTERMEDIATE switch (or more) will be required. These are placed in the cables between the two 2-way switches (known as the strappers), and 'break' into the L1 and L2 conductors. The Common (usually yellow) conductor is kept continuous, a terminal block is required for this. Feel free to PM me with any additional ones you think are appropriate and should be added. Ask The Trades » Powered by YaBB 2.3!